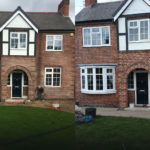 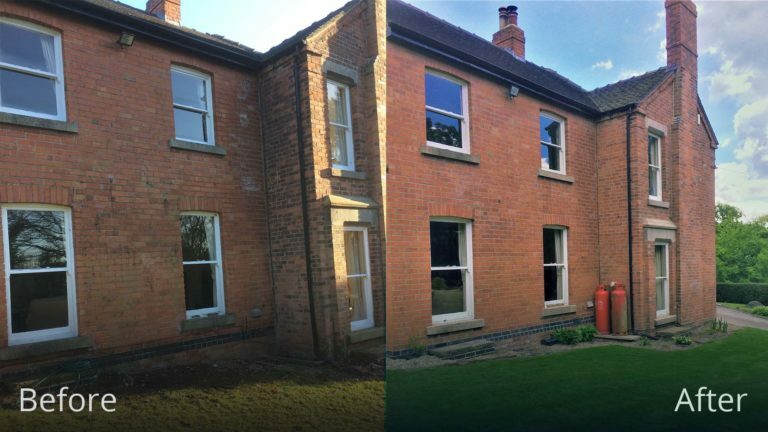 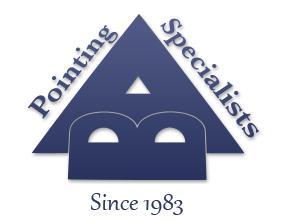 The customer asked if we could improve the exterior of this property. 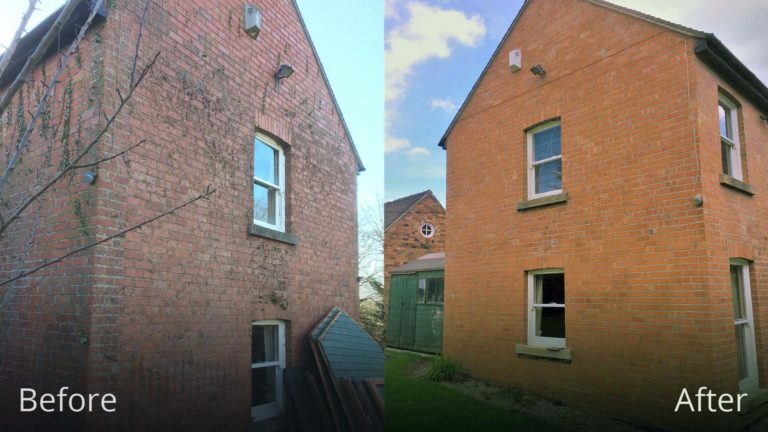 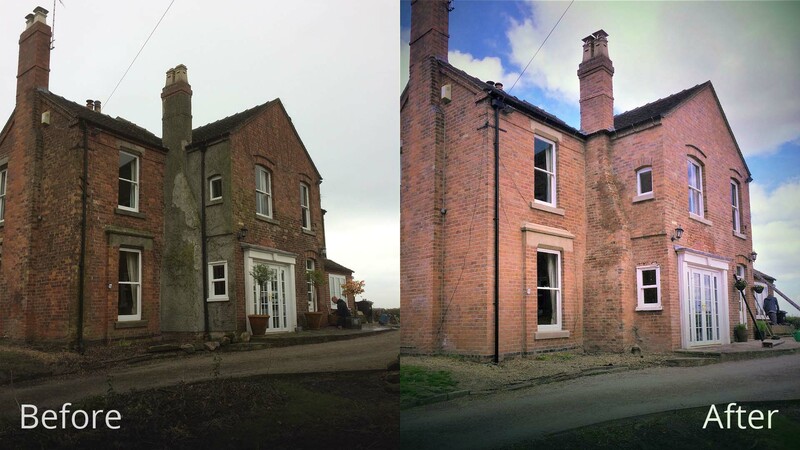 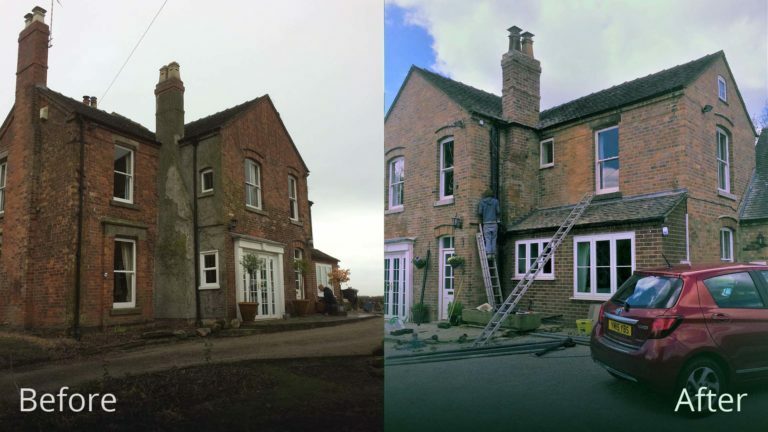 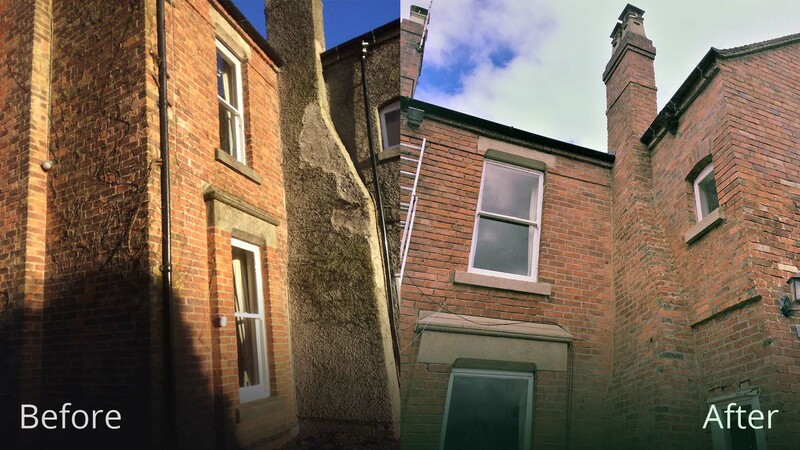 It was originally covered in ivy which had excessively damaged the exterior of the building, we were also asked to get rid of the ugly rendering on the chimney stack and side elevation. 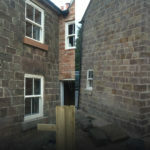 It had been rendered many years ago to hide defective brickwork and to help blend in the extension that had been added.